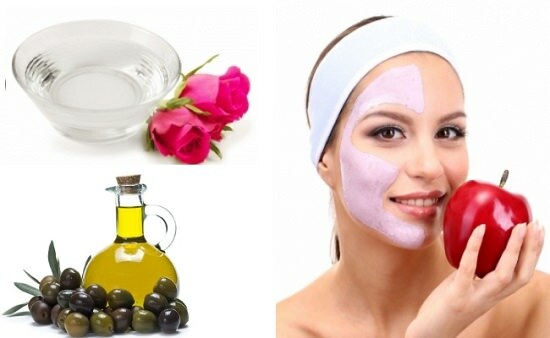 Here’re 18 Best Homemade Night Cream Recipes to keep your skin young and flawless without the use of chemicals. 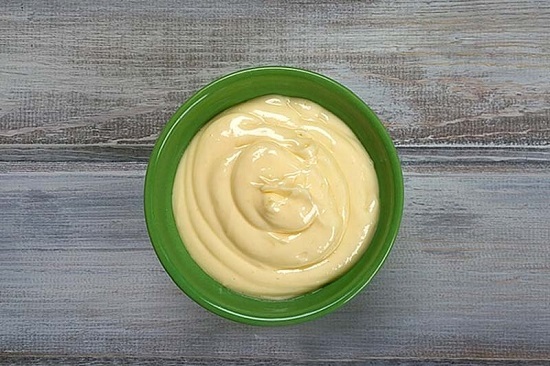 When it comes to plant-based ingredients for skin care, apple ranks so high on the list. It has age-defying phytochemicals that reduce signs of redness, and sebum production, making it a staple for sensitive skin. 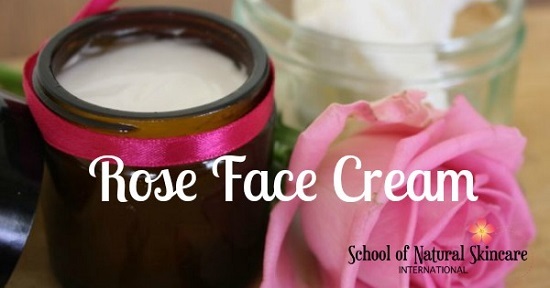 Get the details here for this homemade night cream recipe. 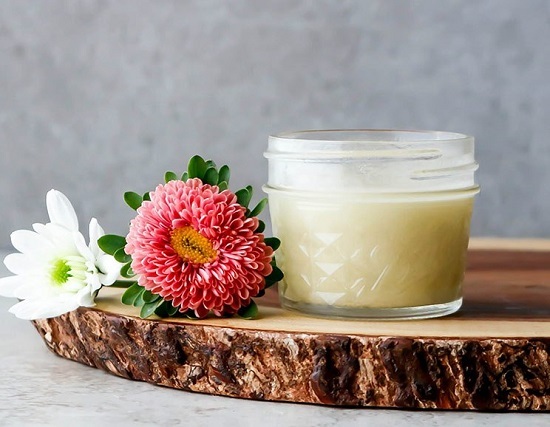 Heaped with the goodness of aloe vera, shea butter, bentonite clay, and vitamin E, this anti-aging homemade night cream with its powerful emollient properties is the panacea for dull, uneven skin. Get the recipe here. 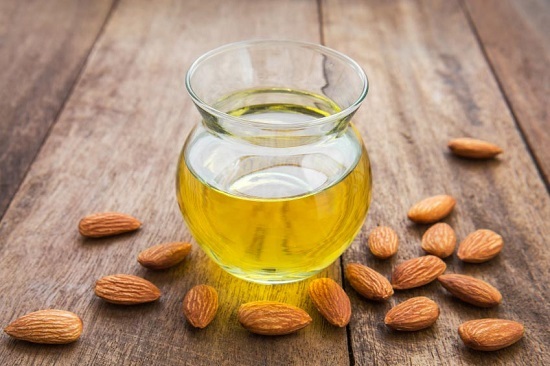 This skin-brightening night cream enriched with yogurt and almonds is proof that you don’t have to feed your skin with nasty steroids for fairness. Get the instructions here. Rich in antioxidants and vitamin B3, this fragrant green tea night cream has a balm-like texture, which makes it smooth to apply and it seeps easily into the deeper layers of your skin, delivering a heavy dose of hydration as you sleep. Get the DIY here. 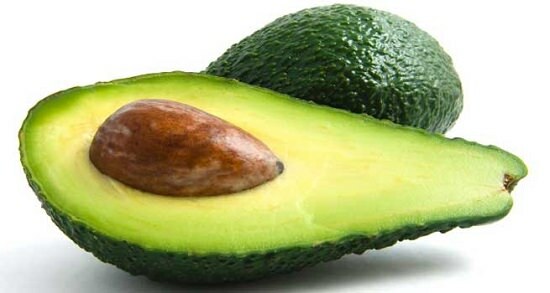 Steeped with vital nutrients and minerals like magnesium and potassium, this two-ingredient night cream derives from the power of avocadoes and eggs to make your skin smooth and supple and reverse any damage from pollution and harsh UV rays. Get the instructions here. Using ingredients lying in your kitchen larder, this mood-elevating night cream has powerful astringent and nourishing properties that soothe your skin and help you sleep better, so you wake up feeling more refreshed than before. Find the DIY here. 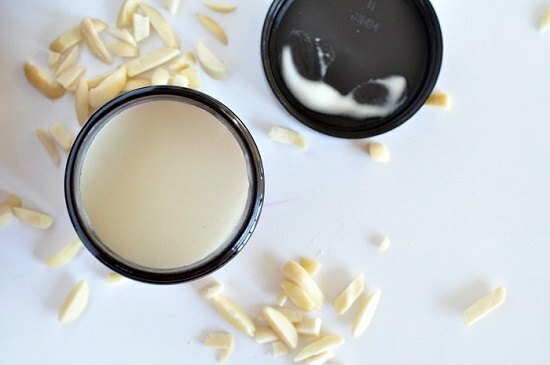 Making this shea butter-enriched night cream is a worthy investment for those looking to get blemish-free, even skin without having to rely on paraben-loaded beauty products. Find the directions here. 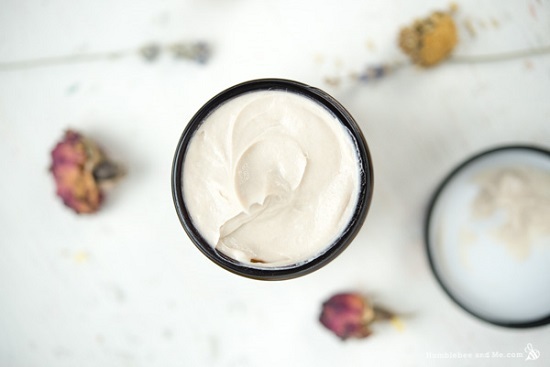 This creamy face lotion has the goodness of vitamin E, shea butter and drops of rosehip oil to fight radicals and give you a headstart on your battle with aging. Get the recipe here. 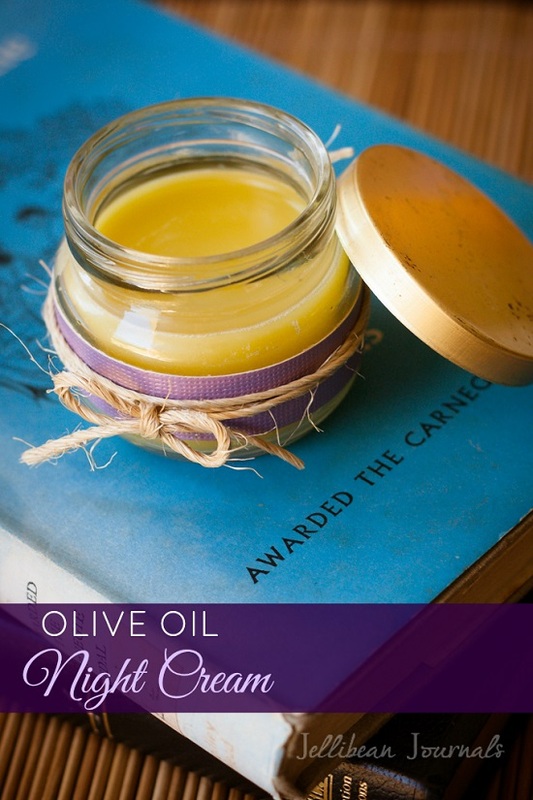 With the ingredients like olive oil, this one of the best homemade night cream recipes not only nourishes skin but also makes it easy to remove mineral-based makeup. Get the details here. 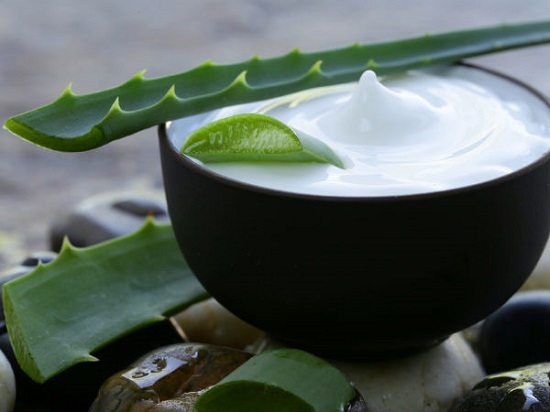 How would you like a cream that not only rejuvenates your skin but also uplifts your mood with its exotic fragrance! This frankincense-infused night cream, with its calming properties, is what we’re talking about. Find the recipe here. Infused with drops of lavender oil and primrose oil, this cream uses aloe vera as the base to clear out clogged pores and stave off the formation of pimples, making it a skin-friendly solution for people prone to acne. Get the details here. Filled with the goodness of glycerine, coconut oil, and almond oil, this hydrating night cream revives dry and chapped skin, making it a must addition to your winter beauty routine. See the DIY here. 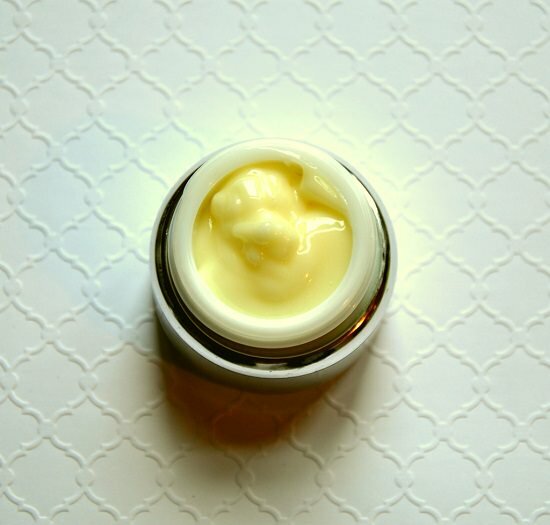 Inspired from age-old beauty secrets of the Orient, this collagen-stimulating face cream uses plant-based ingredients such as aloe vera gel and japonica oil to plump up dull skin and restore its lost elasticity. 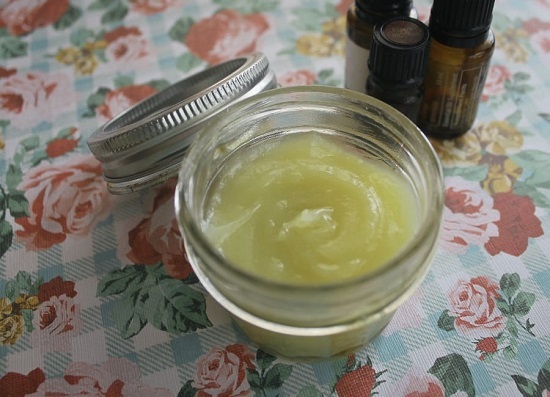 Get the complete recipe this homemade skin tightening night cream here. 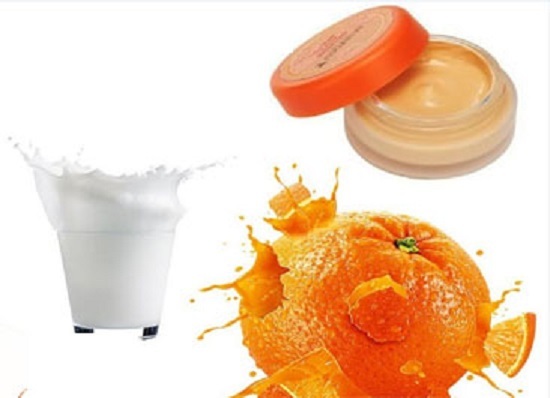 If what you want tan-free, flawless skin without compromising on moisture, try this two-ingredient night cream including the skin-replenishing benefits of orange peel and milk. Find the instructions here. This rosehip oil-enriched cream with its powerful emollient and soothing properties gently massage and nourish UV-damaged skin cells. Find the recipe here. This gentle and hydrating combination of coconut oil, almond oil, and rose water is essentially a boon for skin that is ravaged from the rigors of the season. Get the details here. 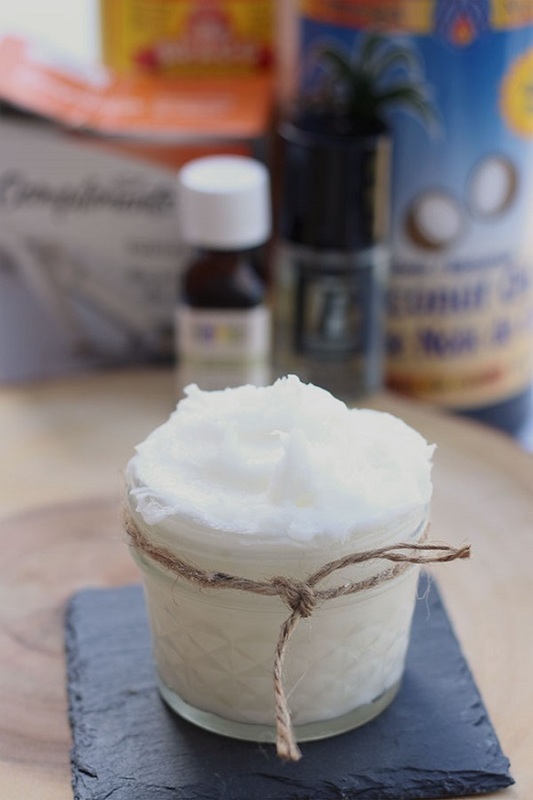 This three-ingredient coconut cream is loaded with skin-rejuvenating oils and vitamins that seep into your face while you sleep, giving you a dewy glow when you wake up the next day. Find the instructions here. Get rid of dry skin and try this moisturizing night cream containing vitamin E oil, baby lotion and petroleum jelly. The mild fragrance lulls you into a relaxing state of mind and puts you to sleep easily. Get the complete recipe here. 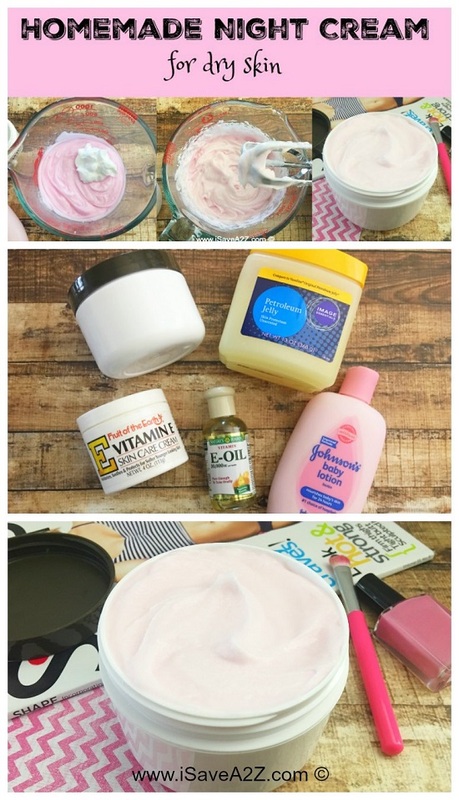 With all these DIY Homemade Night Cream Recipes available in this list, you can stop using commercial night creams that are full of harmful chemicals and allergens that trigger skin allergies.